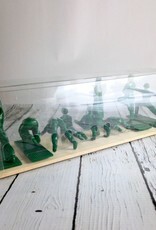 Here to keep the inner peace. 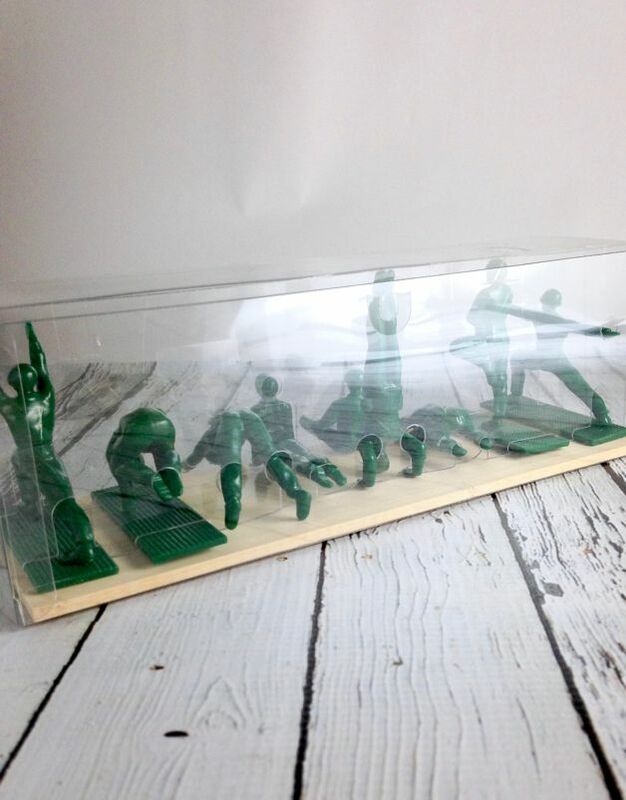 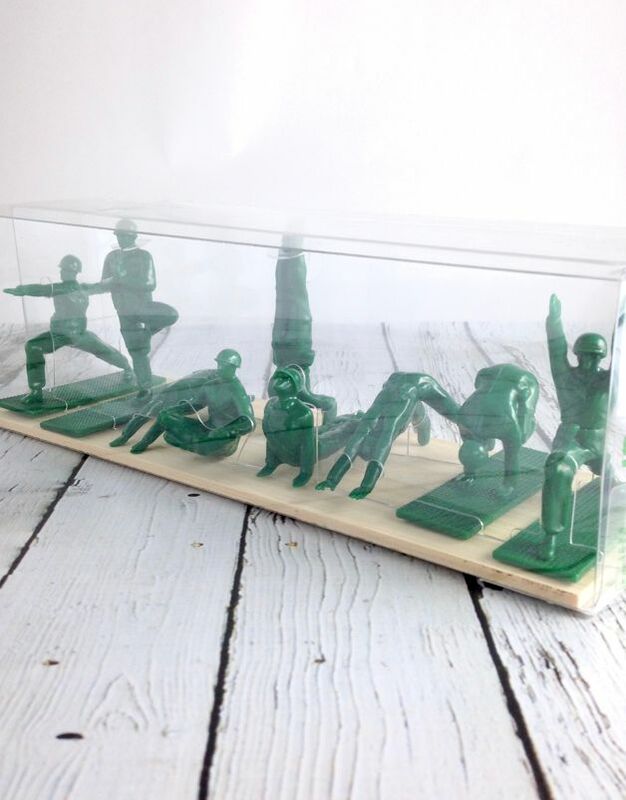 Meet the Yoga Joes! 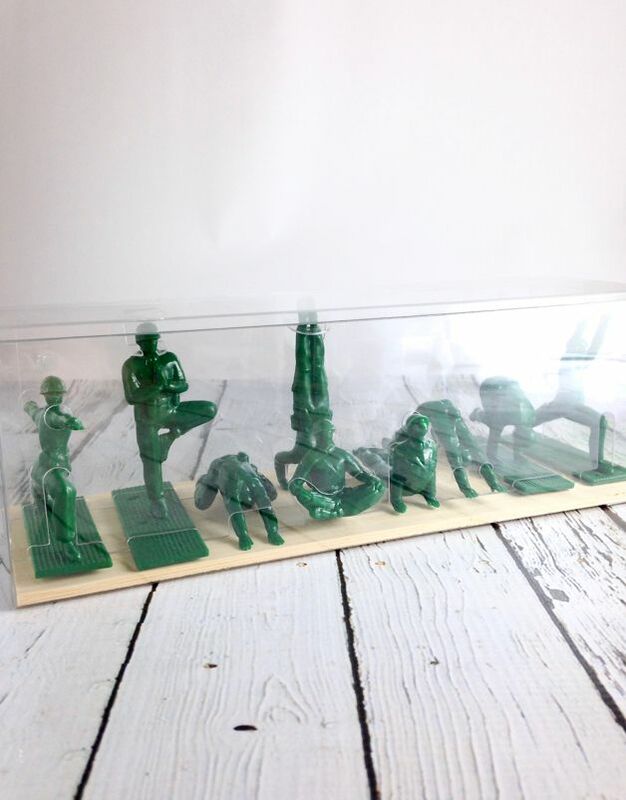 Headstand, Meditation Pose, Cobra Pose, Warrior One, Warrior Two, Child's Pose, Tree Pose, Crow Pose, and Downward-facing dog.